Help us to renovate old water distribution system and construct a water filtering tank to provide clean drinking water to villagers in Akiriya. Hello, My name is Janith Weerasingha. I'm an undergraduate of University of Moratuwa, Faculty of Engineering. 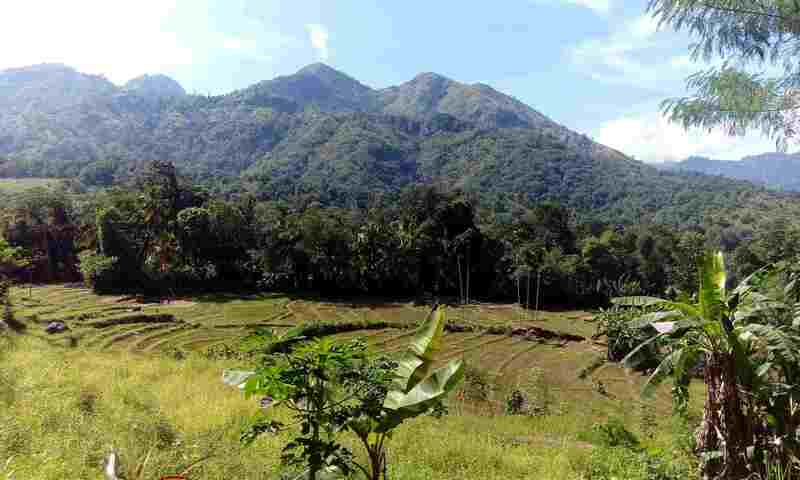 This is a community development project undertake by the Society of Transports and Logistics to renovate a water distribution system in a remote village; Akiriya in Badulla district. We have planned to reconstruct the old damaged water distribution tanks and pipe lines. Additionally we will build a water filtering tank to supply purified water. In order to complete the whole project successfully, it will need a total budget of LKR 100,000. I sincerely hope you will consider contributing to this CSR project. 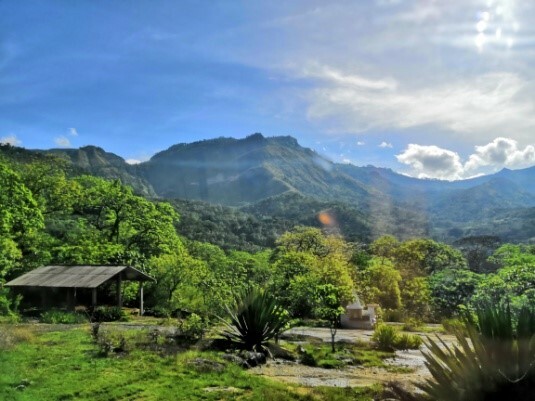 Akiriya, a remote area in Badulla is blessed with many a beautiful scenery that looks directly borrowed from the heaven itself. However, heaven is the farthest thing that will come to the mind of the innocent villagers when talking about their village. At a glance their everlasting smiles, great hospitality and the unity and harmony among them make us wonder if there is any place on earth better than Akiriya to live in. But peeping into the lives of them and seeing their hardships is not farther a step than taking a bus ride to their village in the bumpy curvy road for about 2 hours from Badulla town, and having a friendly chat with the villagers. Water is one of the major problems these villagers face. 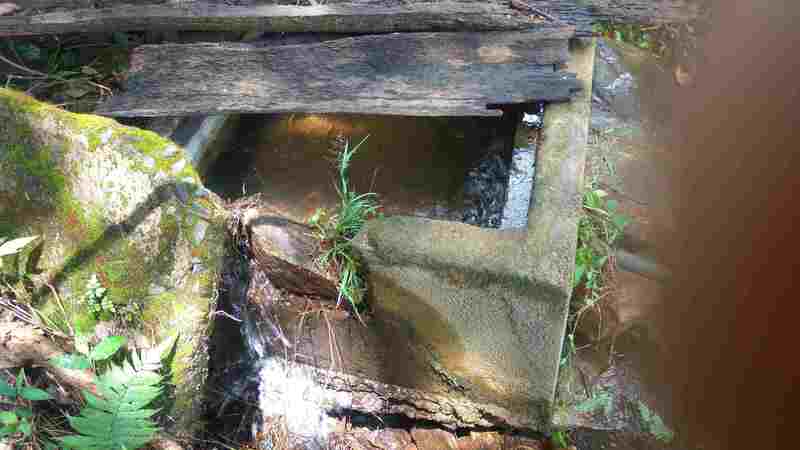 A spring on a nearby mountain top is the only water source which fulfills the water requirements of the whole village. The old pipeline system that brings water to them decides who gets water and when. And even when a family gets lucky enough to get some water, the water that comes through is muddy, unclear and not fit for consumption. All the waste from animal waste to poisons of agricultural fields, get mixed in the water before distribution. But if you brave the tricky mountain and get to the spring you have the clearest water any have seen. However, it is not a path that one can travel frequently for daily water requirements and harder still if it is carrying a pot of water. Its the rainy season all over the country now. It's not any different for Akiriya either. But we were lucky enough to manage a trip to their existing water system before the rain broke through. A talk with the villagers along the way showed how earnest they are to get clean drinking water for them and their village. The barrier amidst their earnestness is the financials required for the project. These villagers are dependent of either their agricultural lands or daily labour. Spending for a pipeline system is way beyond their ability. 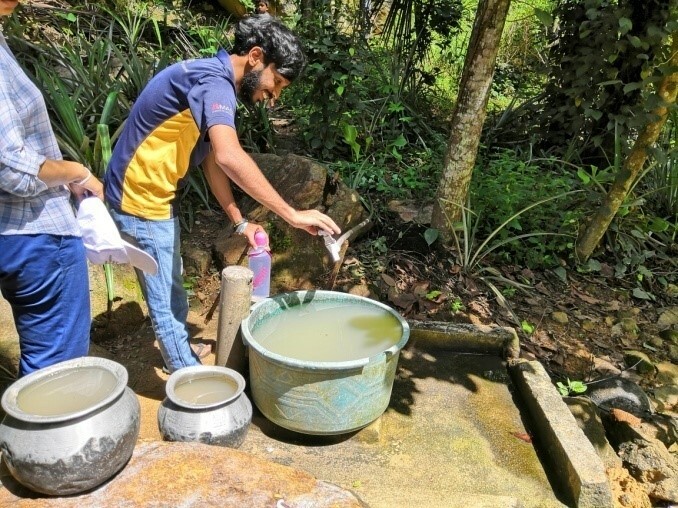 Understanding these difficulties, Society of Transport and Logistics of Department of Transport and Logistics Management, Faculty of Engineering, of the University of Moratuwa, is planning on improving their existing plumbing system and installing a filter to improve purity. The reconditioning of the existing water distributing system including the water tanks and plumbing, also regulating the water distribution in an equitable way through the construction of 15 distributing points as well as the installation of a water filter to the system, is the intention of the project. The only barrier to this project is the funds. We hope to complete the project within two weeks we received the funds. I am Janith Weeerasingha. Undergraduate of University of Moratuwa, Faculty of Engineering, Department of Transport and Logistics Management. For your generous contribution I will send you Beautiful Scenery Photos of the Village and Thank you card.